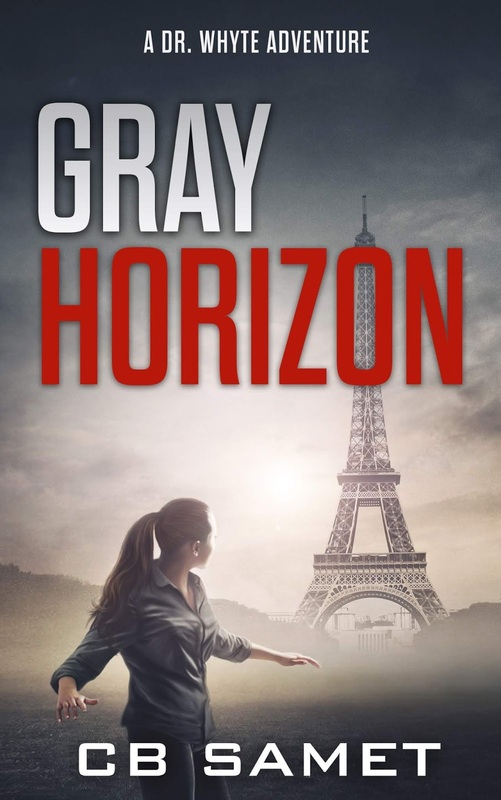 I wanted to write Gray Horizon because I enjoy the main character. This is her third adventure, and I love the way her character has grown and developed. She needed another story where she faces the mercenary of her past and tackles the dangers of the future. 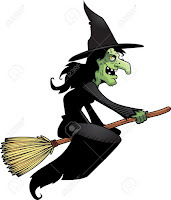 I have three different book series in three different genres, but they all stem from wanting to create strong women overcoming daunting obstacles in novels composed of action, adventure, and suspense. Interestingly, the nuclear threat in Gray Horizon came about from a color scheme. The three books in the series are all stand alone, but the first is titled Black Gold (Dr. Whyte takes on Kenyan war-profiteers and oil thieves), the second is Whyte Knight (Dr. Whyte stops a biomedical terrorist threat), which meant that naturally the third needed to be Gray something. 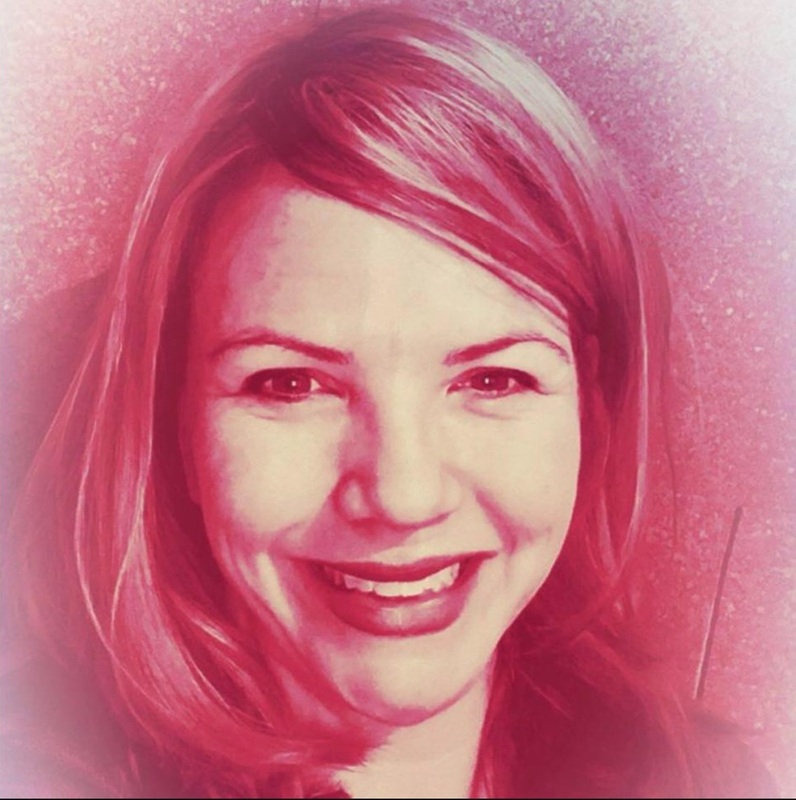 When I decided on Gray Horizon, the decision to involve nuclear weapon seemed obvious … of course that meant I just signed myself up for a great deal of research to be able to write on the subject. 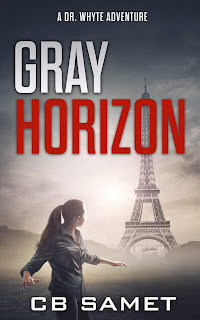 Gray Horizon definitely took less time than the other two books in the series, but with ten books out now I feel the writing process has gotten faster. I’m not sure about ‘easier’ since the research component was time consuming. I also solicited the help of a friend and former military officer to make sure I wasn’t committing any egregious errors in the response teams and diplomats involved in a nuclear threat. I write in several genres, but I write one theme: “She needed a hero, so she became one” (Robin Reed). I write strong women overcoming monumental obstacles and emerging better for it. All of my female characters have exceptional support from their male counterparts, and success is part of the teamwork involved. I love writing stories where characters face daunting conflict and find their inner strength. I want action, adventure, conflict, and suspense. When all of that is done, I want a happy ending.